Normally Cup games are played during the week and on the weekend rolls the ball in the league. However, in the home country of football, the clocks tick a little differently and last weekend saw the prestigious FA Cup in the spotlight. The 24th round of the 2018/19 season will be played on Tuesday and Wednesday evening in the Premier League. The game is between the strong promoted Wolverhampton and West Ham United on the program! It is a landmark duel for both teams, as after 23 games, the Wolves and the Hammers are virtually neighbors. Wolverhampton are currently ranked eighth on the table with 32 points, and the Londoners are one less on the credit side, putting them in tenth place. In a direct duel West Ham can not only overtake the Wolves, but also underpin its ambitions for Europe. Seventh place in the table, which would most likely qualify for the Europa League qualification, is within reach of both teams. A victory would be very important to that effect. The bookies see Wolverhampton against West Ham according to current rates quite clearly in the advantage. The game starts in Molineux Stadium on Tuesday at 20:45. Even before the start of the season it was clear that the Wolves under head coach Nuno Espirito Santo will not be a “normal” climber. The team has extremely much individual quality, thanks to the connections to Portugal and super consultant Jorge Mendes. 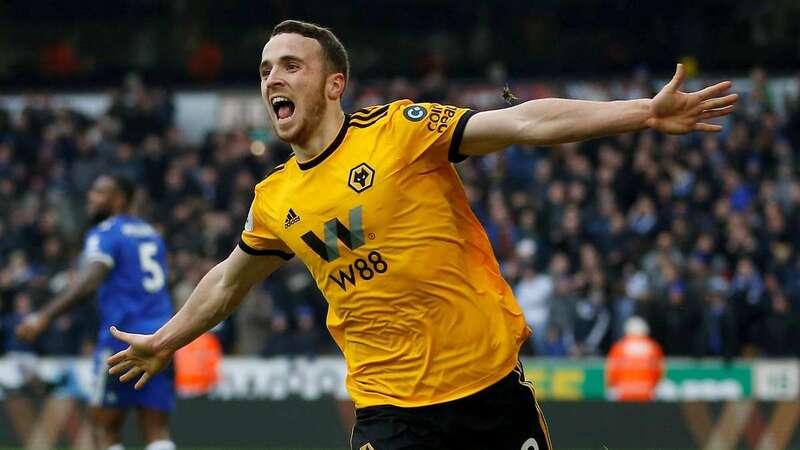 The Wolverhampton Wanderers have been able to prove this season definitely that the team with this style of play is an asset to the Premier League. The long-term goals are ambitious and the move to Europe would be the first step towards achieving those goals. Currently, Wolverhampton has a balanced record with nine wins, five losses and five draws. Especially in the last weeks it was obvious, that the defensive is not always firm. In the last seven competitive games, the Portuguese European champion Rui Patricio had to take at least one goal. In the Premier League, it was even two times three conceded goals for the newly promoted. Espirito Santo-Elf beat Manchester City 3-0, with Leicester celebrating a 4: 3 victory in a spectacular game. The recent weakening defensive was also seen at the weekend in the League Cup against third division Shrewsbury Town. The blatant underdog led in the meantime with 2: 0. Only in the closing phase was the favorite against the blamable off. Raul Jimenez shortened first, before Matt Doherty scored the equalizer in the 93rd minute and thus forced a replay. The absence of defender Willy Boly (suspended) was clearly felt in recent games. The Frenchman will not be available on Tuesday against the Hammers. The strong defensive that the Wolves has awarded in the fall, is currently not visible. Accordingly, some goals against West Ham United can probably be expected. To that it is surprising that in the game between Wolverhampton and West Ham odds of over 2.00 are offered for over 2.5. Similar to Wolverhampton, West Ham United did not convince in the FA Cup. Unlike the Wolves, however, the embarrassment could no longer be prevented. Against the AFC Wimbledon, bottom of the third-rate League One, slipped the Premier League club in the London derby in a 2-4 defeat. After the bitter departure from the oldest cup competition in the world, the club wanted to mellow the fans with a positive message. The contract extension of Marko Arnautovic was communicated via the social networks. However, this shot went backwards. The Austrian international has been put off a bit by his publicly expressed desire to change to China. Although he always stressed how much he cares about the club, but the fans are not happy and the comments on his contract extension did not necessarily have a positive echo result. Arnautovic has put himself under pressure, as his coming achievements will certainly be critically eyed. 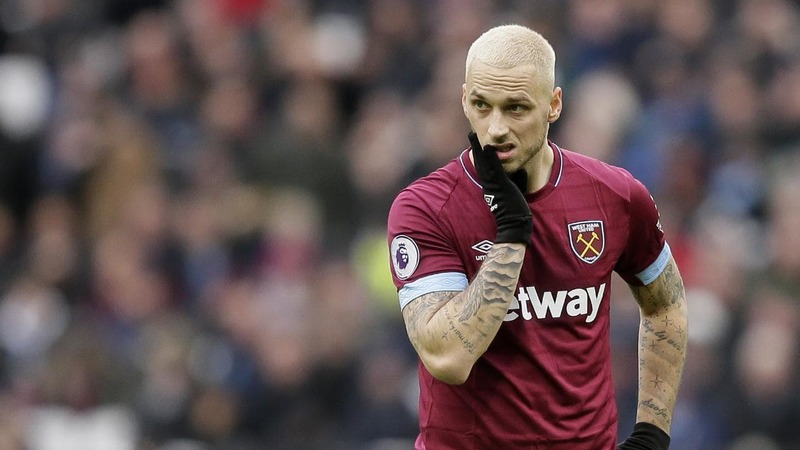 However, Arnautovic is exactly the kind of leader that the Hammers need after their two bitter defeats against Bournemouth (0: 1) and just the AFC Wimbledon. With seven goals, he is hard to replace with Felipe Anderson (eight goals) in the offensive game. Personal Manuel Pellegrini will continue to be without Winston Reid, Fabian Balbuena (both center-back), Carlos Sanchez, Jack Wilshere (both central midfielders) and offensive players Andriy Yarmolenko and Manuel Lanzini. But these failures have to be compensated, because the squad is in a strong position. The away performances are balanced with a 4-2-5 balance sheet. The significant outsider role is accordingly a little surprising. Between Wolverhampton and West Ham odds are just under 4.00 offered for the victory of the guests. Wolves’ final duel between the hosts and West Ham United took place in the 2010-11 season. In the relegation year Wolves separated the two teams with a 1-1 draw. In the last three meetings (return leg in the 2010/11 season, FA Cup 2015/16 and first leg of the current season) had West Ham United each home right. Also in these three games between Wolverhampton and West Ham the tip on the under 2.5 was the right choice. Historically, not many goals are to be expected on Tuesday night in the Premier League! But that should be for our Wolverhampton Vs. West Ham prediction on Tuesday does not play a major role. Two table neighbors fight on Tuesday evening in direct duel for Europe. Both teams are entitled to return to Europe in the final third of the season 2018/19. A victory would therefore be of great importance. However, between Wolverhampton and West Ham a tip on the three-way market is a difficult task. Value can not be recognized in the home win odds, but after two weak performances, there are doubts as to whether West Ham is actually capable of hijacking point (s) from the Molineux Stadium. In recent weeks, Wolverhampton had great problems on the defensive – the failure of Boly is irreplaceable! The four final duels between the Wolves and the Hammers ended with a sub 2.5! After the end in the FA Cup against Wimbledon the contract extension of Arnautovic was made public! A look at the recent direct duels between Wolverhampton and West Ham would lead to a prediction towards the tip on the under 2.5. After all, this was the right choice for the last four games. However, these duels will take on a smaller role in the weighting. Far more noteworthy is the fact that the Wolves have been facing major defensive problems in recent weeks. Offensively, the promoted is always good for goals, defensive it was not last but not as desired. The situation is similar with the Hammers, who receive a significant boost in quality with the Arnautovic return. Defensively, however, West Ham is also anything but solid. Accordingly, in the game between Wolverhampton and West Ham, the bet on the over 2.5 with exciting 2.02 odds is worth a five unit bet.